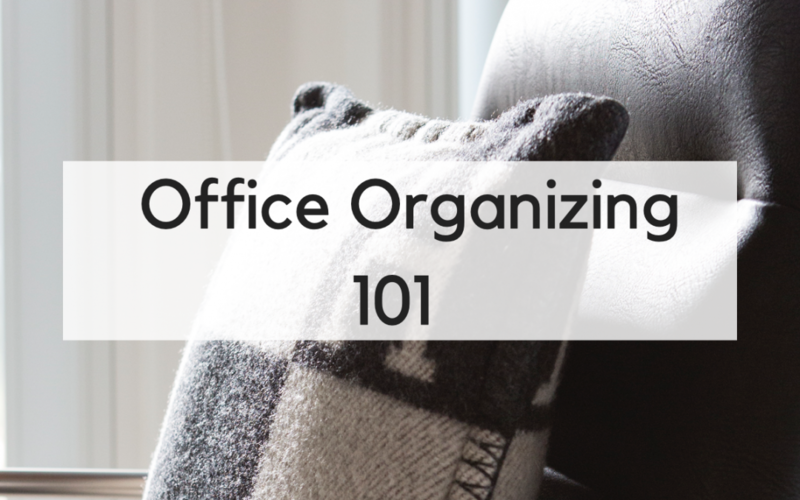 Inspired by the rise in popularity of home organizer Marie Kondo’s KonMari method of tidying up, we thought we’d share some organization hacks for the home office! All of your electronics and equipment should be organized based. upon frequency of use first, rather than their shape and size. This will help you define the flow of your space, keeping items you use frequently within arms reach. If you have limited surface areas, op’t for pendant lighting overhead rather than desk lamps to clear up more room. 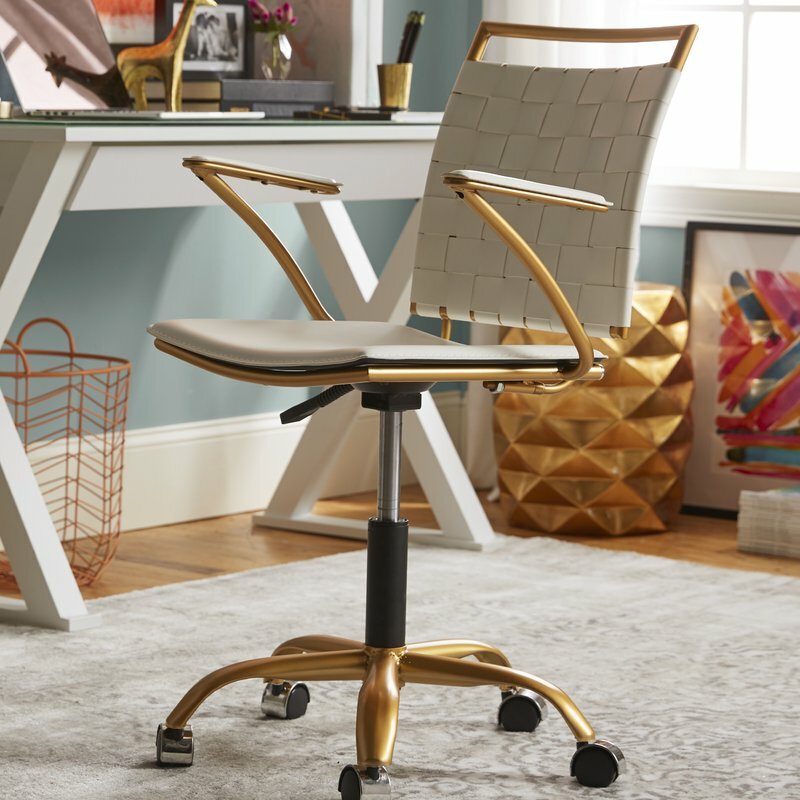 Take 15% Off Knoll Office Furniture & FREE Shipping! Electronics – Hide Those Cables! Bundle wires to eliminate cord clutter. Using adhesive velcro strips or binder clips, secure cords underneath desks or inside drawers. 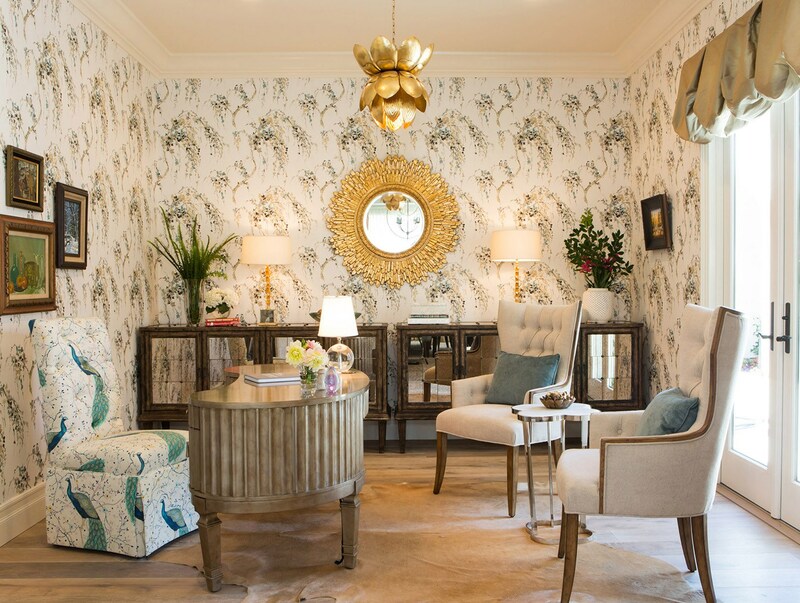 Watch Now: See how celebrity interior designer Lori Dennis transformed two underutilized rooms in this Bel Air home into the home office spaces for her clients! Getting out from underneath the mountains of paper can be challenging. Experts will tell you the best way to cut down on paper piling up is to be sure it doesn’t sit on a flat surface to begin with — that means sort through mail right when you get it and toss as much as possible right away. Overtime, trying to go as paperless as possible will save you a lot of headache. In the meantime, go through every piece of paper in your office space and either toss it, file it in a color coded or other neatly labeled system, or take action from it. If many pages must be kept, consider scanning them and just keeping some digital copies instead. Get your drawers and cabinets organized with boxes, baskets, and bins. This part can be really fun! The KonMari method is all about organizing drawers with compartmentalized boxes. You’ll also want to create labels for everything, be it with a good label maker or with magnetic erasable labels if you are using metal bins and filing systems. No more catch-all’s for the miscellaneous items you don’t have space for or don’t use often (and those that don’t spark joy!). 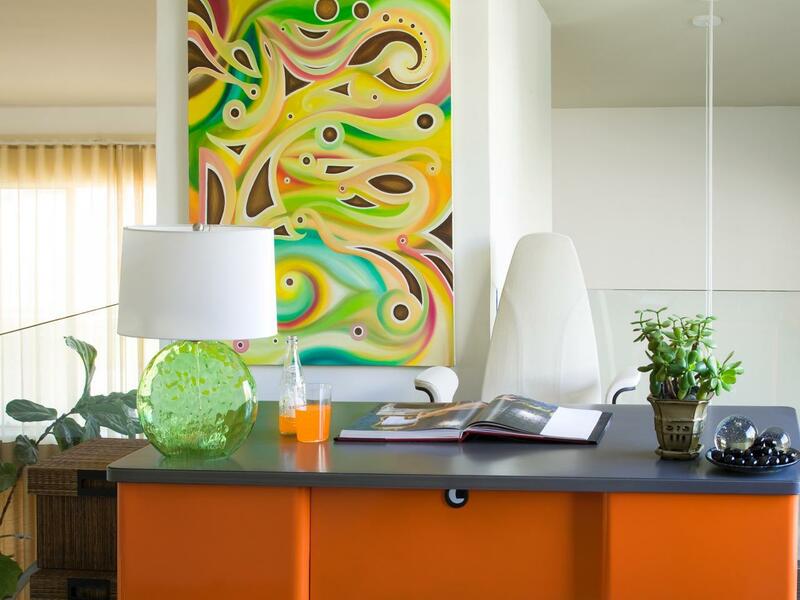 If something doesn’t have a designated location when you’re done designing your office space or organizing, it’s time to toss it! 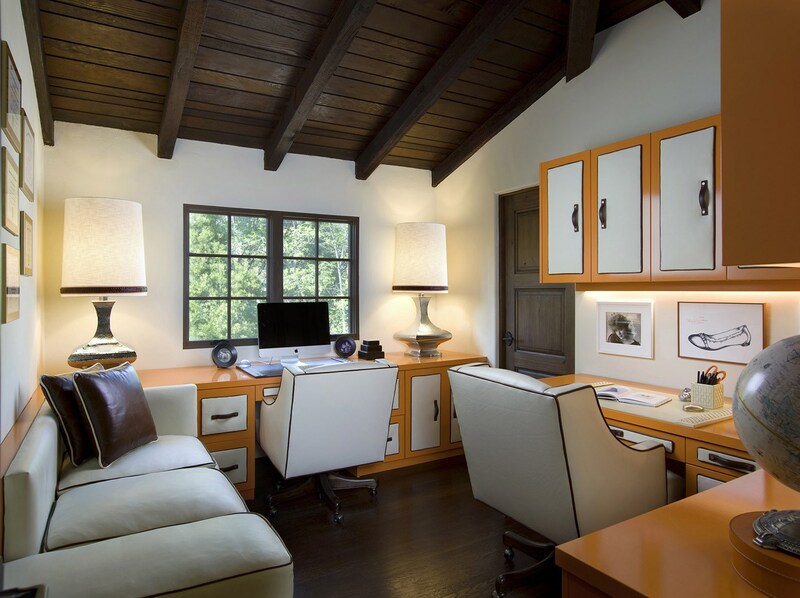 If you’re starting from scratch, design your office with built-ins so that everything has its place. 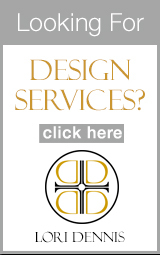 If that’s not available to you, Ikea and the Container Store have ample options for shelving and organizational units. Like a candy store for the one who loves to organize!